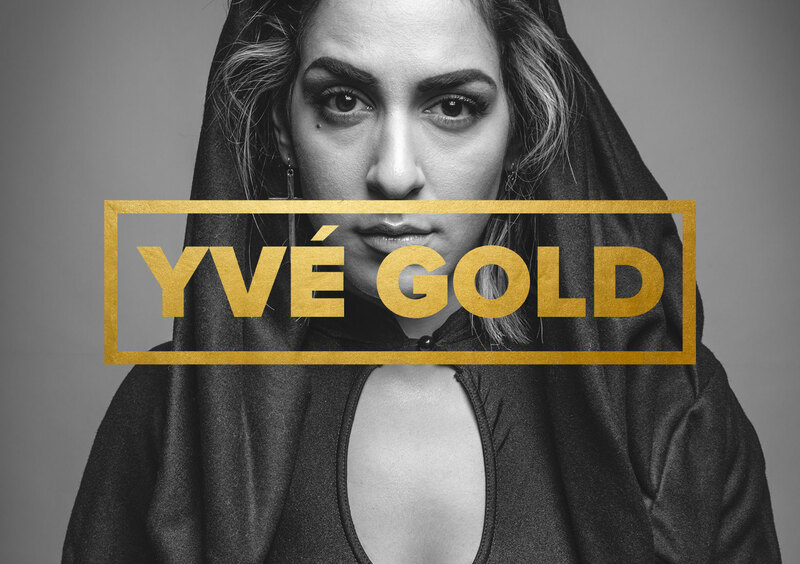 YVÉ GOLD is an amazing Melbourne based hip-hop singer, rapper and songwriter. Having created music since 2011, she is sending the Triple J Unearthed charts into a spin, with rave reviews and constant airplay. A self-described Babylon Babe, YVÉ GOLD is fearless, with a lust for life and desire for constant growth – she is a woman with no boundaries. Her tunes are soulful and layered with style, so we created a website and logo that was luxe-worthy enough to reiterate her solid gold talents and premium lyrics. Design, build and copywriting of the YVÉ GOLD website and creation of a brand new logo that reflected quality and style was an exciting project to undertake.